Investors looking to the future can learn from these recent historic events. LESSON: Diversify your investments, and don't over-leverage the equity in your primary residence. 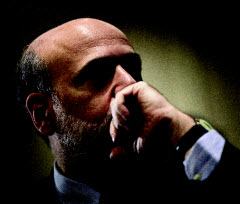 When the housing bubble burst in March 2007, it nearly brought down the world economy. Millions of homeowners saw their equity vanish and, in many cases, ended upside down on their mortgages. LESSON: Plan for the invariable ups and down in the economy, and adjust your portfolio as the economic winds shift. The prolonged economic hangover following the financial crisis underscored the potential volatility of investing in stocks and bonds. 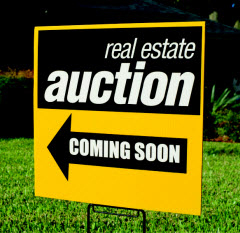 When stocks start to cool down, consider real estate, gold or another option. “Our banking system is generally safe, although the strength of a financial institution needs to be considered, along with its convenience and customer service,” says Tucker. Also, be aware of the protections available. For example, make sure not to exceed maximum balances in accounts covered by FDIC insurance. LESSON: Employ financial advisors and advisory firms that are fully transparent. 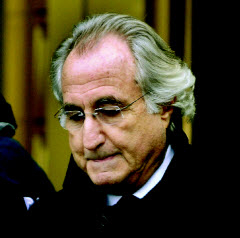 The Madoff Scandal in 2008 was a vivid reminder that there are a lot of sharks swimming in America's investment waters. “If something seems too good to be true, it probably is,” says Tucker. Bernie Madoff was able to swindle investors by claiming “proprietary” investing strategies that he would not disclose, and marketing his services as an “exclusive club.” This behind-the-veil approach worked to entice high-net-worth investors, who only later recognized the red flags. • Ensure there are no potential conflicts of interest that could cloud the advisor's recommendations. • Be sure you have an adequate system of controls in place to guard against mismanagement. For example, separate custodial and reporting activities from the advisor. • Be sure your advisor, and his or her organization, has the breadth of experience to provide the full range of services you need.